It’s amazing what just a smile can do. It can make a good first impression, it can ease a conversation, it can enhance your beauty and it can also make for those lovely selfies and pictures. Don’t you think it is a good idea to pay a little more attention to achieve that gorgeous smile? If you’re looking for a dentist in Louisville Colorado specializing in cosmetic dentistry you don’t have to look too far away. Our office is located in Lafayette — just 5 minutes east of downtown Louisville. Get ready to flash that beautiful smile! Our experienced and friendly Louisville Co dentists can help you achieve that beautiful smile you’ve always been dreaming of. We analyze the areas that need to be improved and then we work to create a smile that doesn’t just look good but complements your overall health. 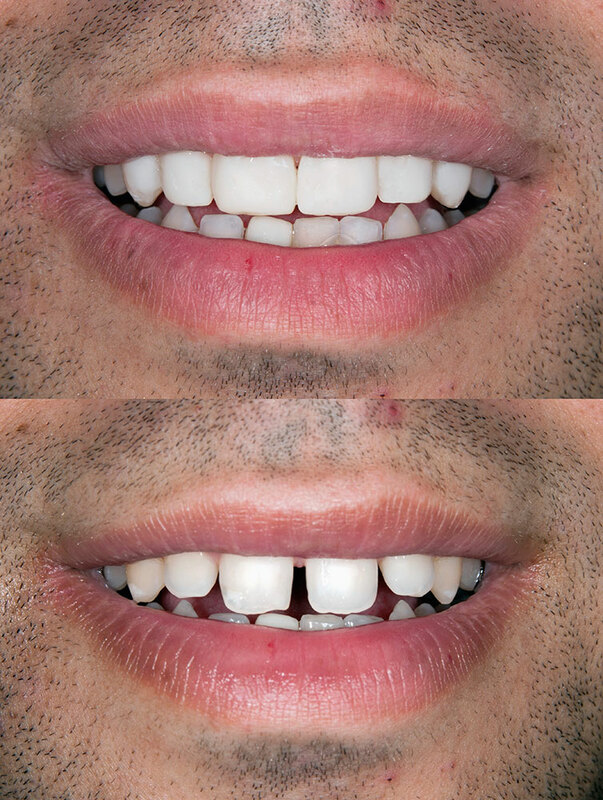 We are a Cosmetic Dentist in Louisville Co offering porcelain veneers, dental bonding, teeth whitening, dental implants, crowns, bridges, fillings and teeth straightening and other treatments customized to fulfill your needs. Call us to book an appointment today! Call us at 303-469-3344 for an appointment.